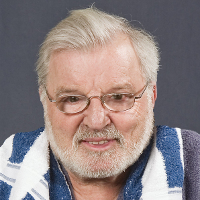 Back fastening nightwear may be suitable for people who need to be dressed in bed by a carer. They can be slipped on in a lying position, and then the person can be rolled on to their side to fasten the garment. 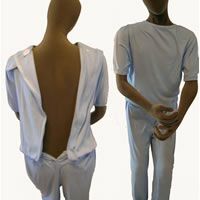 This style may also be suitable for people who undress themselves at inappropriate times, as access to the fastenings at the back is more difficult. 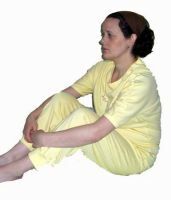 Crotch fastening nightwear may be suitable for people using continence pads, and people needing to use a handheld urinal or catheter. Nightwear can burn quickly if accidentally set alight by contact with a naked flame, gas or electric fire or other heat source. 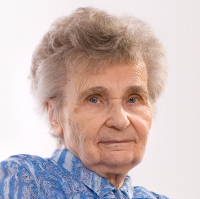 Children and older or disabled people may be particularly at risk of serious injury if this happens. Consequently, various mandatory and voluntary measures have been taken to control the fire performance of the fabrics used in nightwear and to make the public more aware of the dangers (Department for Business, Innovation and Skills). 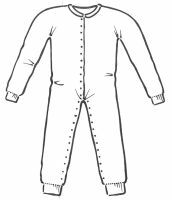 The 'Nightwear (Safety) Regulations 1985' state that adults' nightwear and garments commonly worn as nightwear must carry a permanent label showing whether or not they meet the flammability standard. Children's nightdresses and dressing gowns must meet the flammability performance requirements and do not need to carry a label. However, suppliers may choose to label their garments to show they comply with the regulations (Department for Business, Innovation and Skills). Adult nightwear which meets the flammability performance requirements must carry a label bearing one of the following: 'Low flammability to BS: 5722' in black letters; or 'Low flammability to BS: 5722' in black letters and 'Keep away from fire' in red letters (Department for Business, Innovation and Skills). Nightwear which does not meet the flammability performance requirements must carry a label with the words 'Keep away from fire' in red letters (Department for Business, Innovation and Skills). 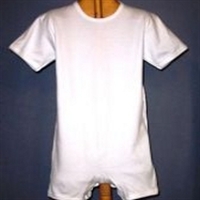 Nightwear which has been treated with flame retardant chemicals must carry the appropriate warning label about washing and suitability of the washing agent (Department for Business, Innovation and Skills).